New Delhi/Bhubaneswar: A total of 29 police personnel of Odisha have been selected to receive prestigious Police Medals of different categories on Independence Day 2018. According to a release from the Union Home Ministry on Tuesday, four officers have been selected for President’s Police Medal for Distinguished Service (PPMDS). 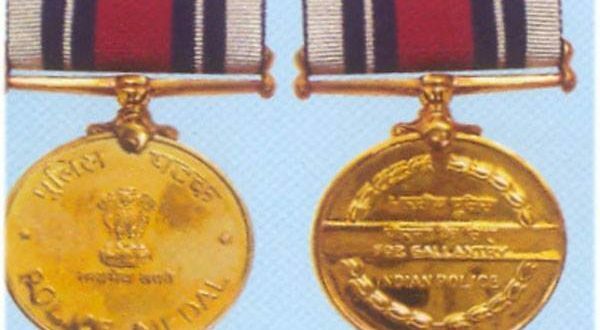 While 11 officers will get Police Medal for Gallantry (PMG), 14 names were announced for Police Medal for Meritorious Service (PMMS), the release said. Chandra Sekhar Patra, Commandant, 8th special IRBN, Bhanjanagar.